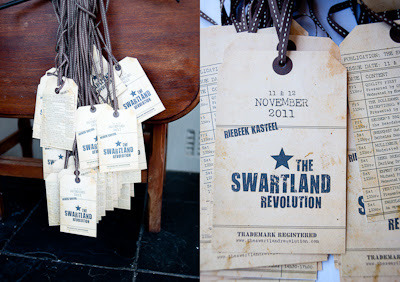 They have arrived! 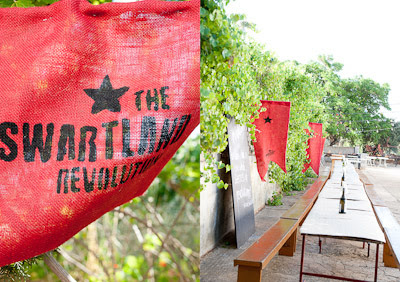 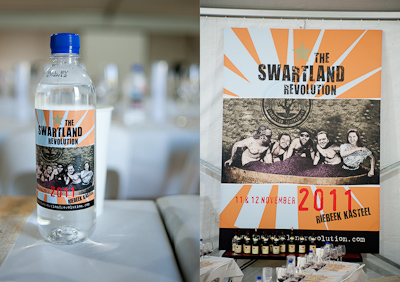 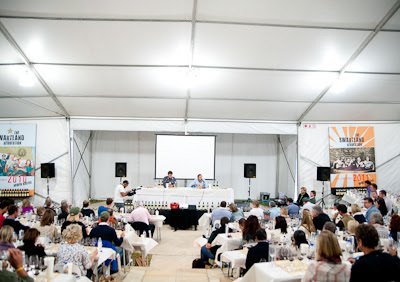 The first of the official Swartland Revolution pictures, taken by Maree Louw. 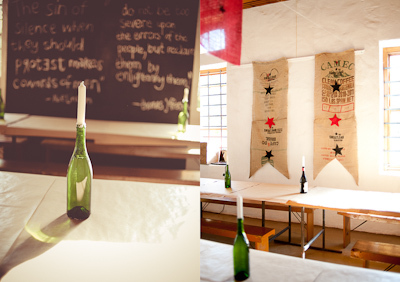 We are so blessed to have so many amazing skills in our extended Swartland Family. 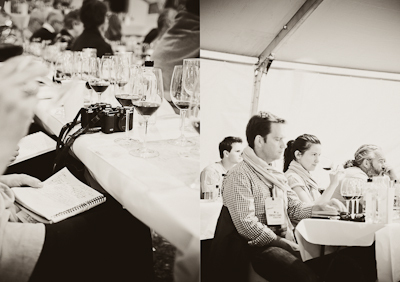 You may see the men (and Andrea, deservedly so) on the posters and up on the stage, but behind every successful wine maker is a stylish wife. 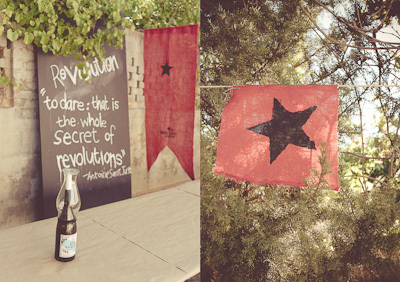 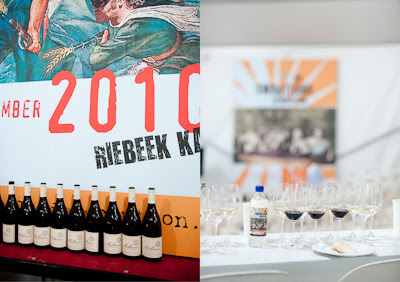 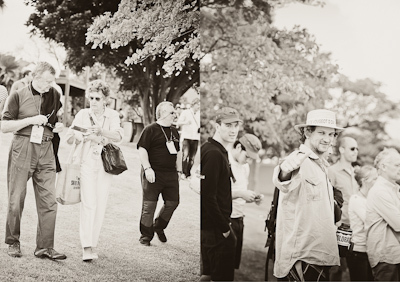 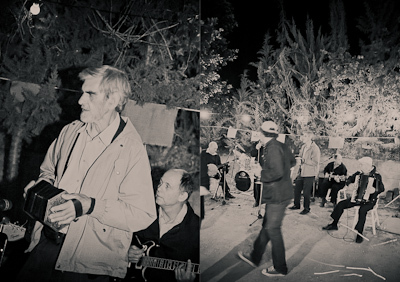 Maree (Callie's wife) Louw took these pictures at this week's Revolution in Riebeek Kasteel. 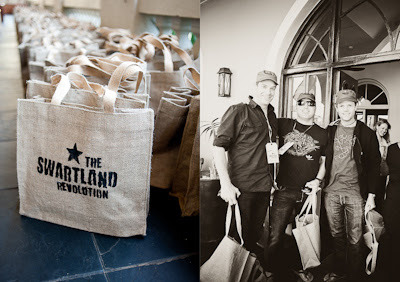 Tasting & Registration @ The Royal Hotel. 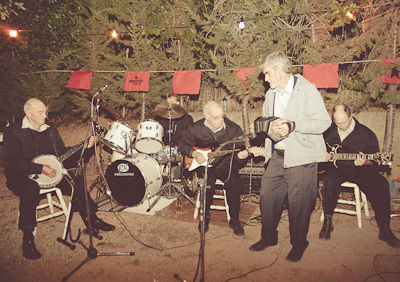 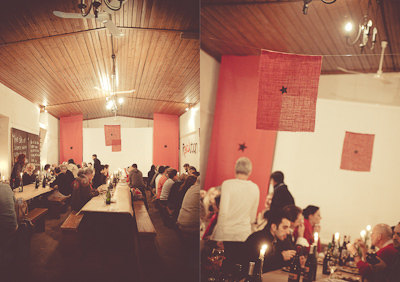 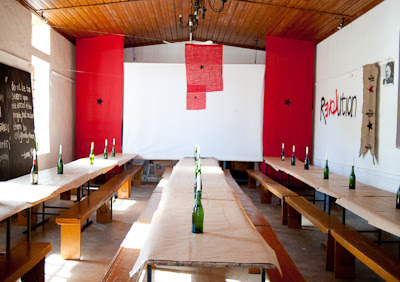 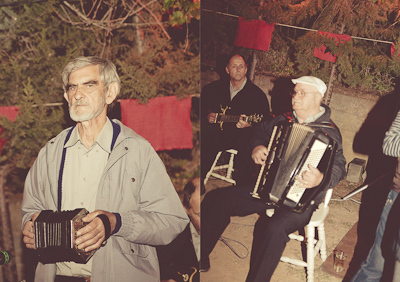 Bazaar, styled by Cornelia Badenhorst, De Liefde with the help of various Swartland legends. 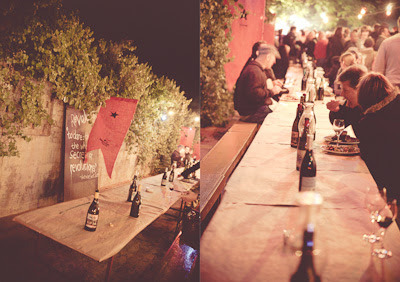 For more pictures of the tastings and lunch etc visit Maree's blog, just click here for pictures from the Reuben's BBQ, click here.